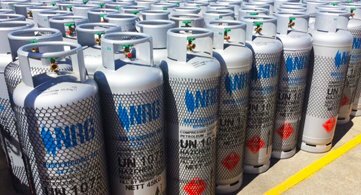 In addition to being among the regions most prominent local gas suppliers, North Regional Gas also provides the following services. We carry a variety of cooking appliances ranging from stand alone upright stoves, cooktops , BBQ’s and pizza ovens. Some of the brands we carry are Euro, Chef, Emilia, La Germania and Rinnai. 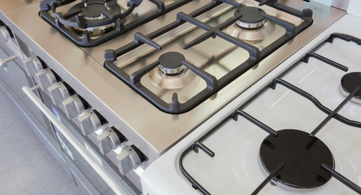 NRG sells a wide range of gas hot water systems, cooking and outdoor appliances. To purchase, visit our shop or come and see our showroom at 59 Crocodile Crescent, Bohle 4818. North Regional Gas are the hot water specialists. 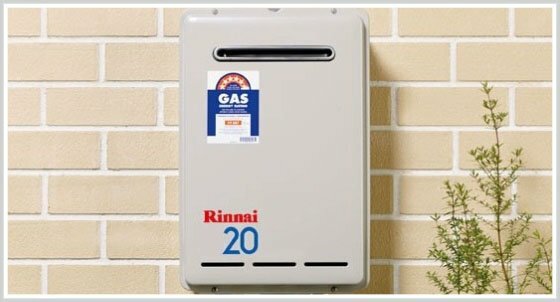 We carry instantaneous, storage and solar gas boosted units. Energy efficiency systems are our speciality. We have an extensive range of spare parts in store at all times for both tradesmen and the general public. Any specialized fittings can be sourced through our large range of industry specific suppliers. and quality products on time, every time. 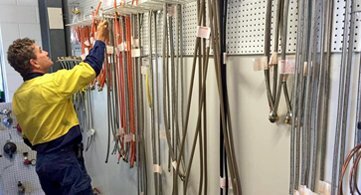 We have proudly serviced the domestic, commercial and industrial markets across North Queensland for over 15 years. Stay up to date with the latest news and information from North Regional Gas.